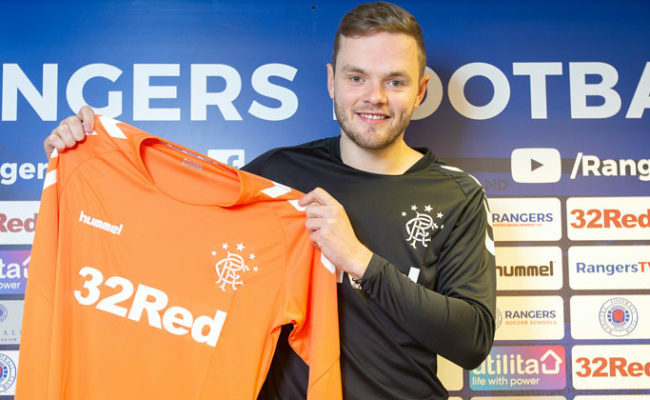 GLEN Kamara only became a Rangers player late on Thursday evening but he was straight to work in the Friday freeze with his new team. 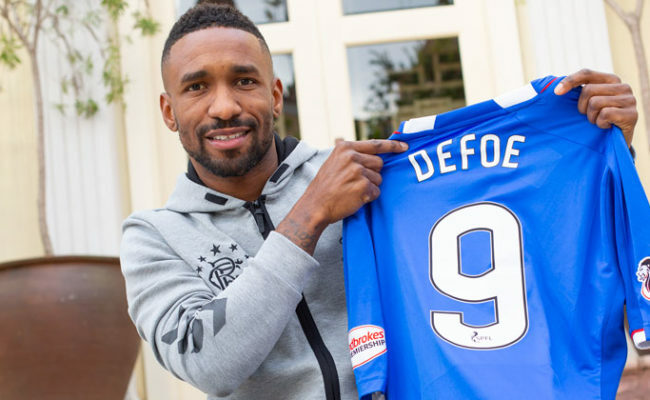 GLEN Kamara admits he was delighted to get the deadline day call bringing his move to Rangers forward to the January Transfer Window. 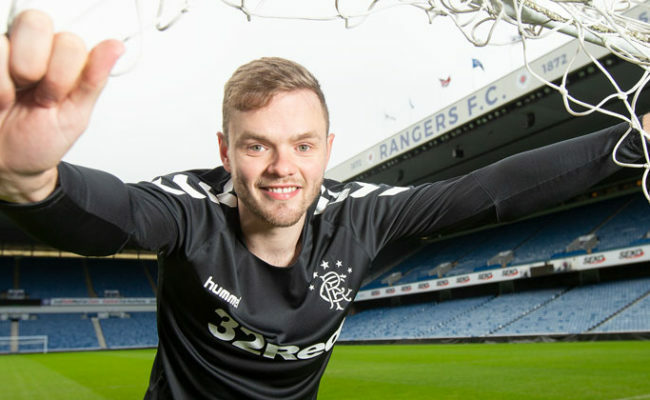 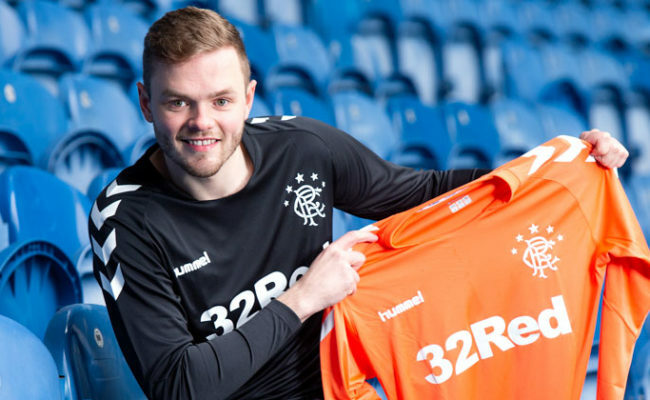 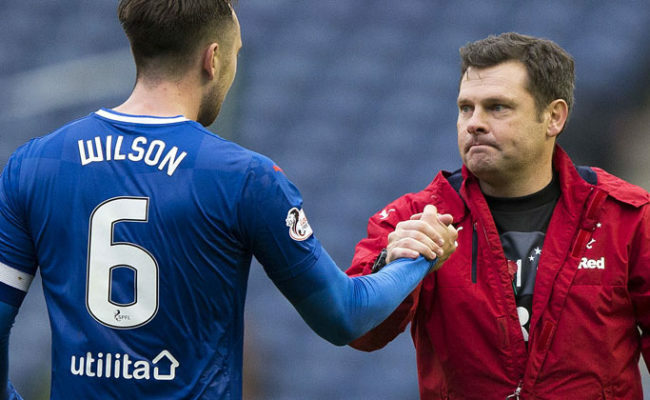 NEW signing Andy Firth admits will have no problems settling in at Rangers as he already knows seven members of the coaching staff and three players.